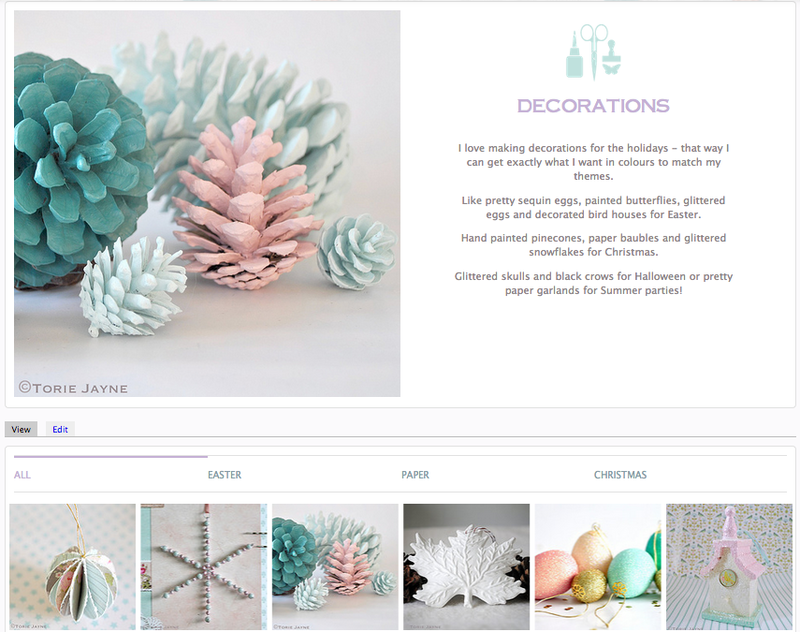 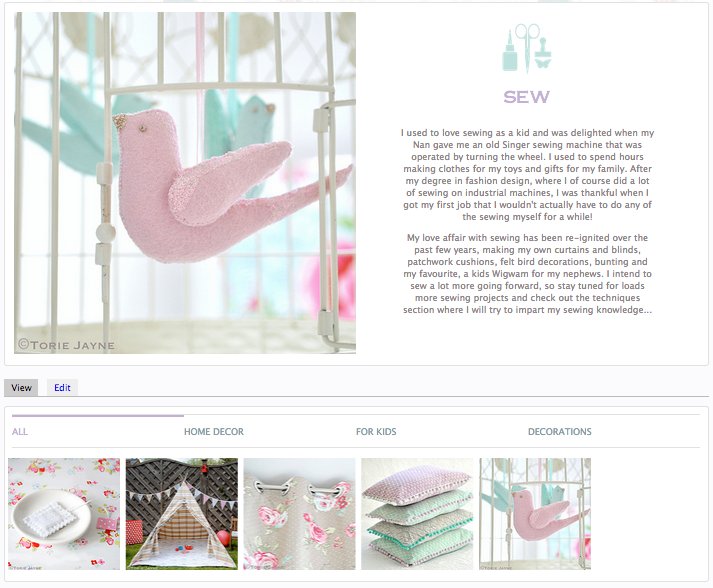 'in my craft room' has a new home at Toriejayne.com All super organised in to easy to navigate sections. 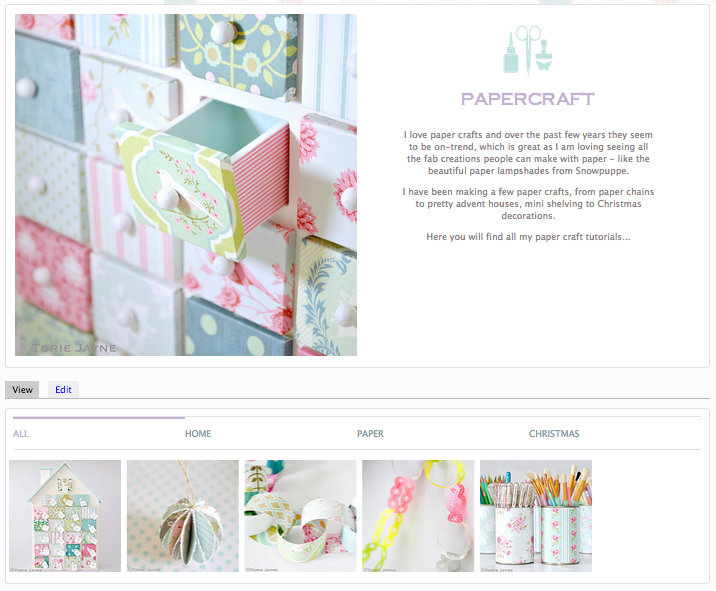 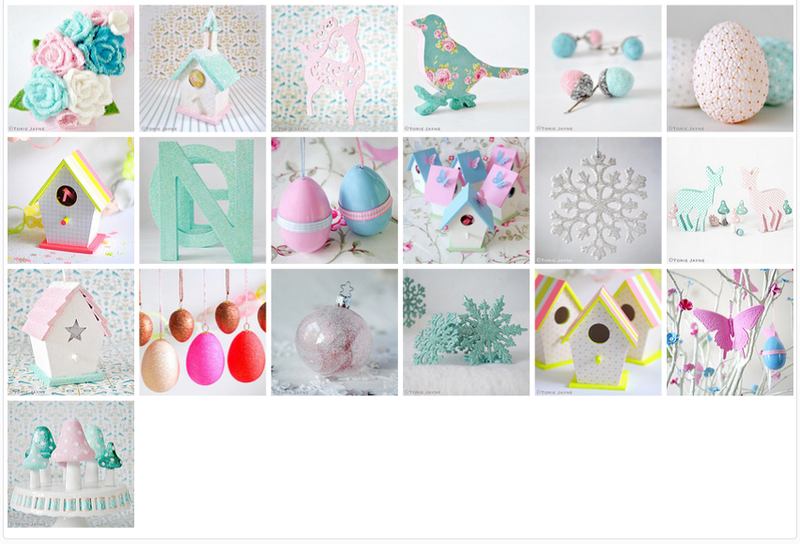 Welcome to my new "Craft" section which replaces the "In My Craft Room" page on my old blog. 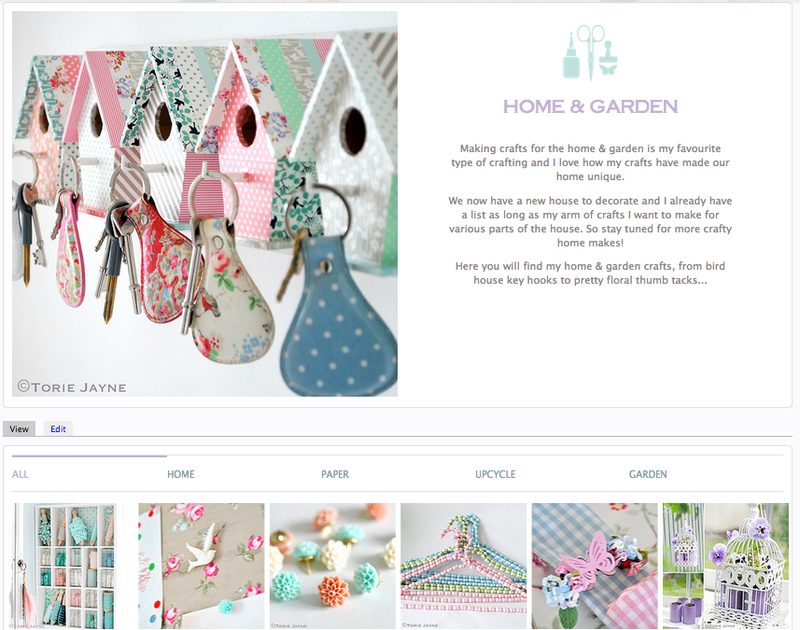 Here you will find my craft tutorials alongside a new section entitled "Notebook". 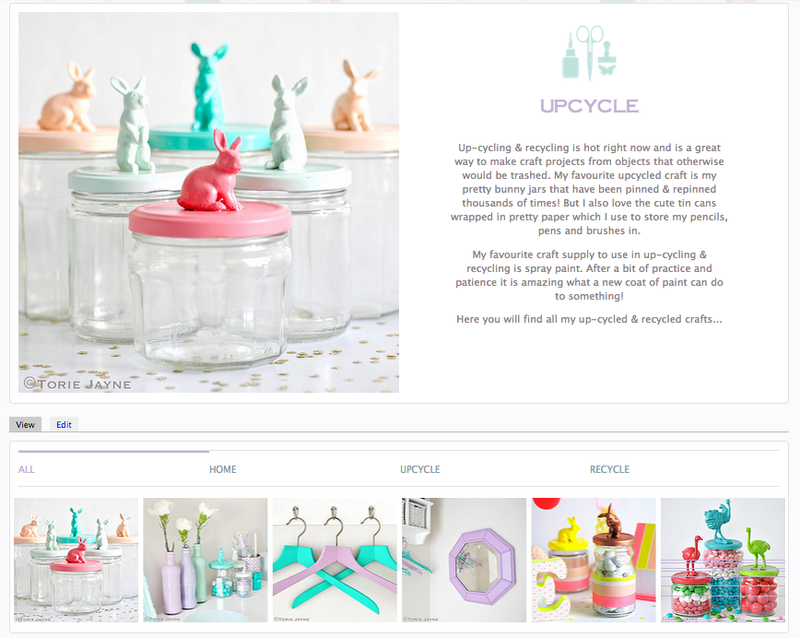 In Learn More, you will find my craft storage ideas, crafting techniques, book reviews and learn more about my new book, "Craft, Show & Sell", as well as a free download section, which means you can download my popular laundry art as a PDF and change the colours if you want! 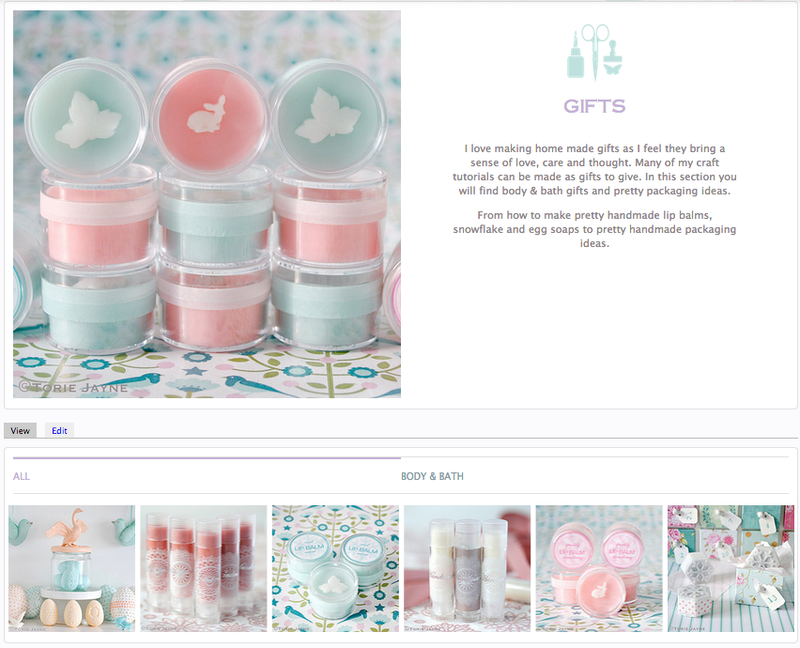 How cool is that?"